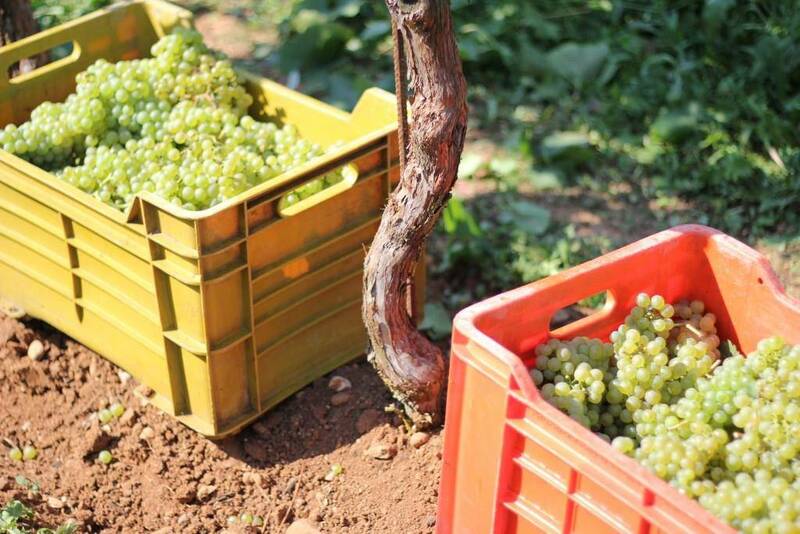 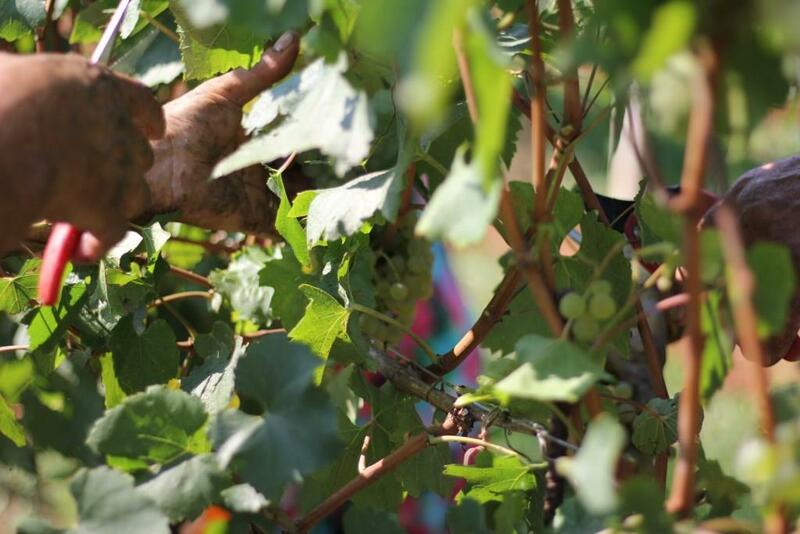 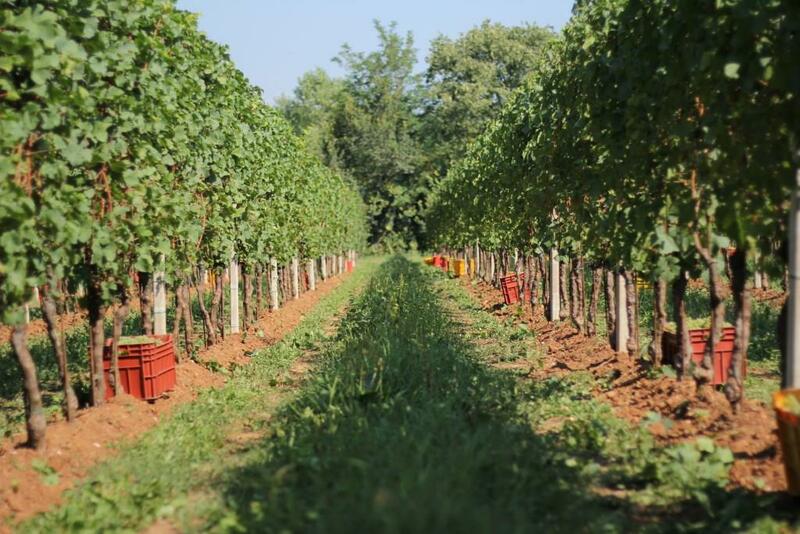 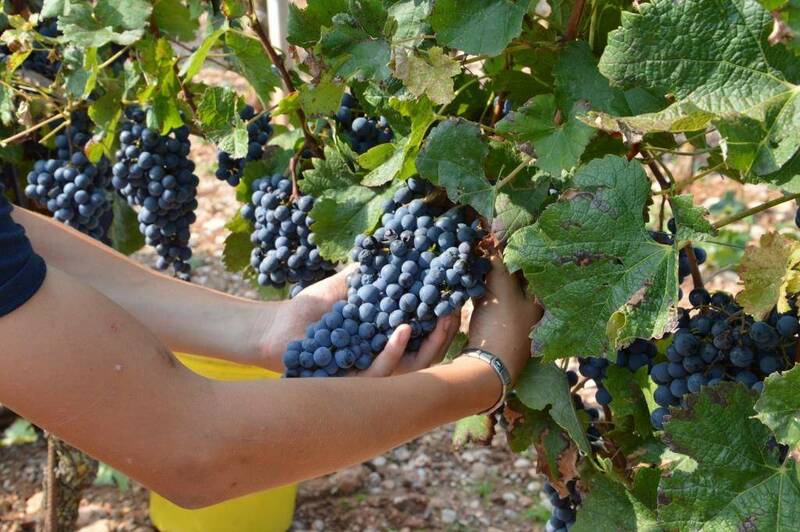 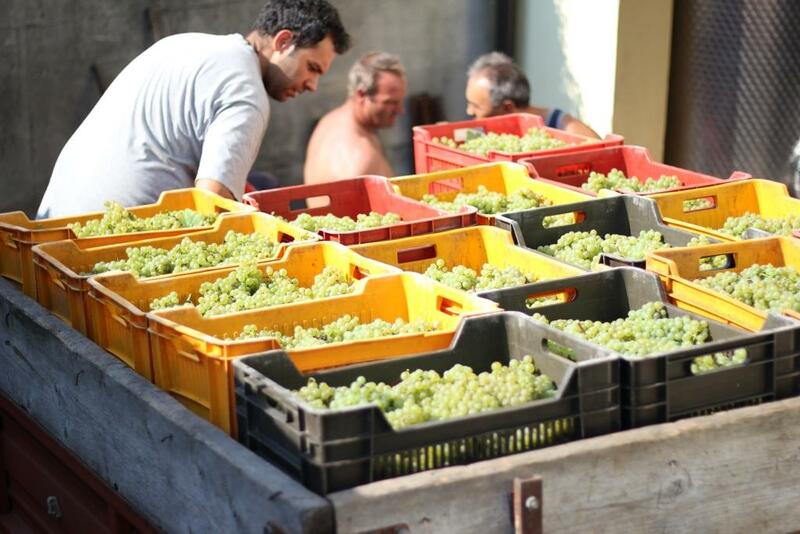 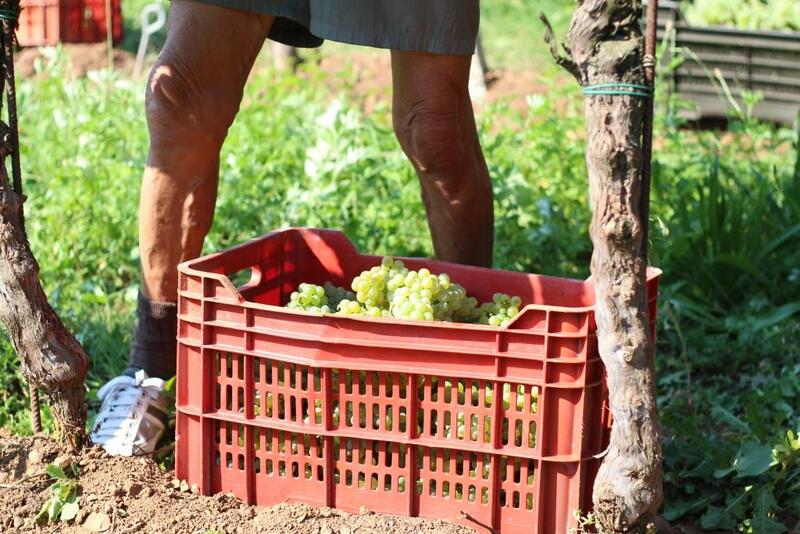 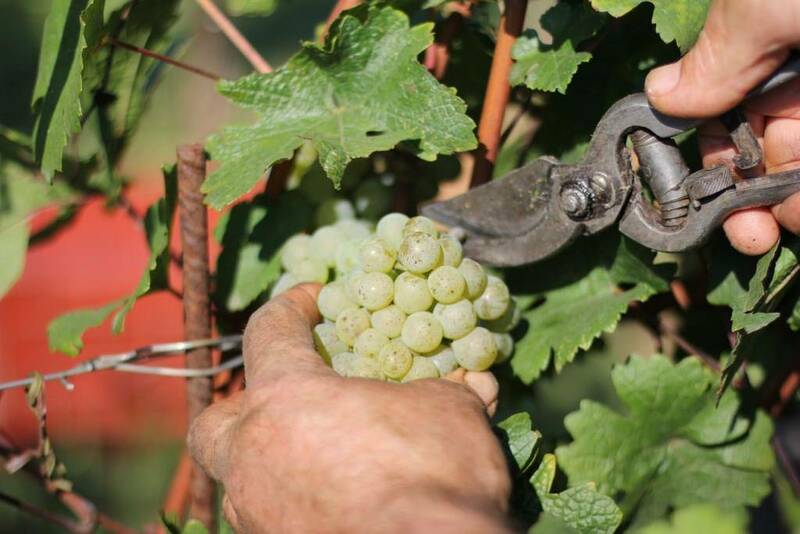 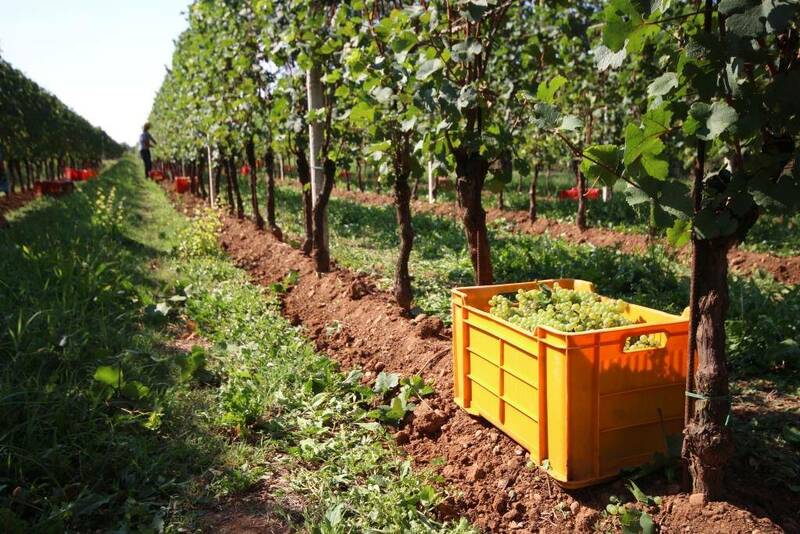 Over thousands of years, an amazing wine-growing tradition has risen from the Valtenesi valley. 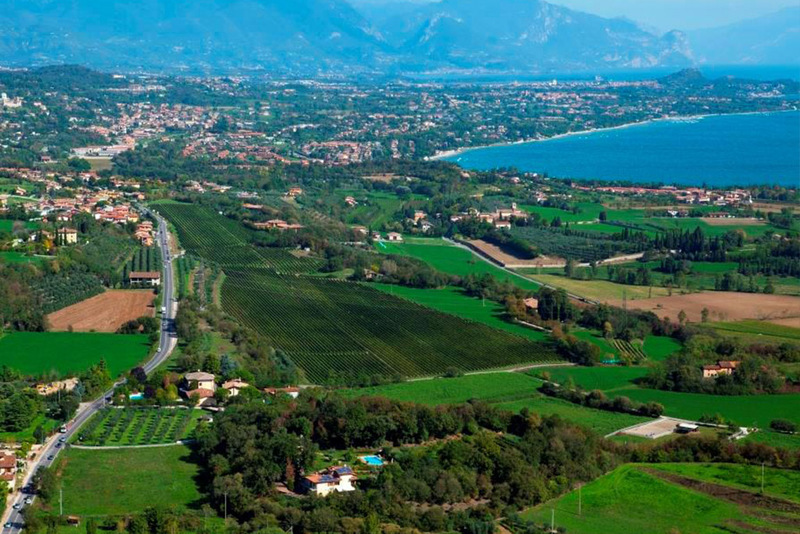 Valtenesi was well known to the Ancient Romans who were the first to recognize the value hidden within the rich earth of this wonderful place and harness its productive potential. 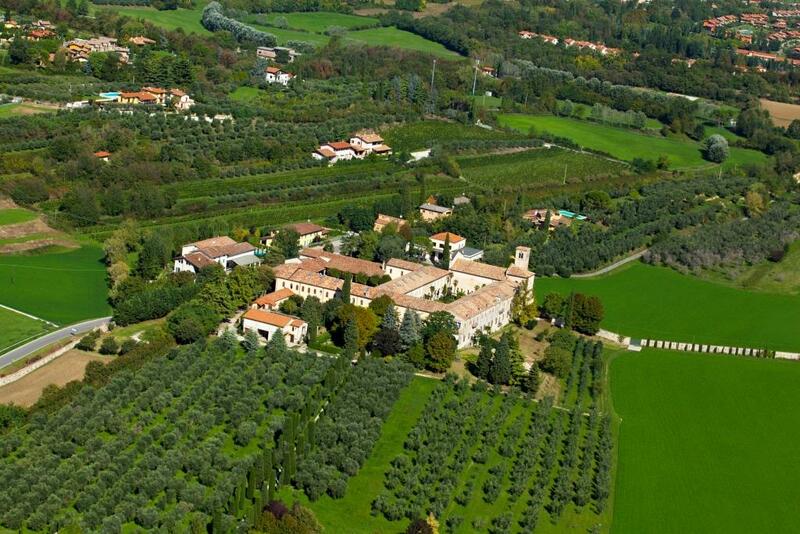 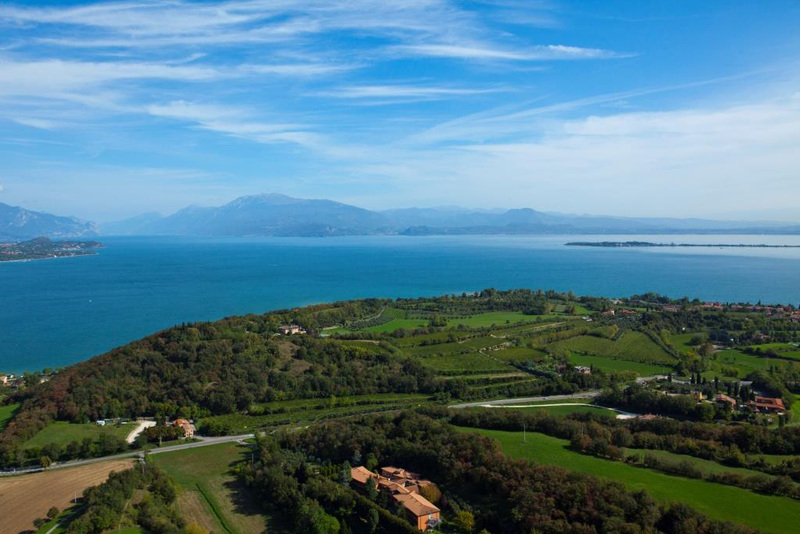 The location of the valley, strategically nestled between the mountains and Lake Garda, gives an especially mild and temperate climate, which nurtures an abundant wealth of grapes for wine-making as well as thousands of olive trees that produce an excellent olive oil. 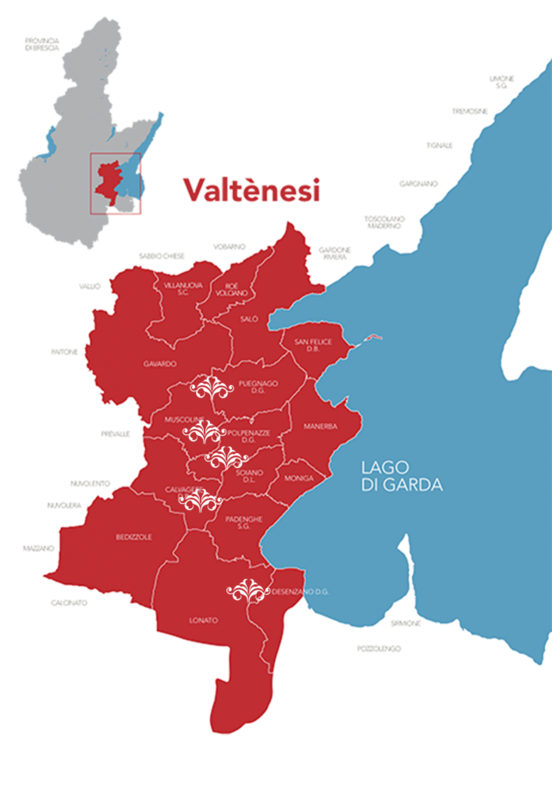 Thanks to its fertile territory and the delicately balanced sunny, breezy climate, the wines produced from the charming vineyards of Valtenesi are of an undisputed quality. 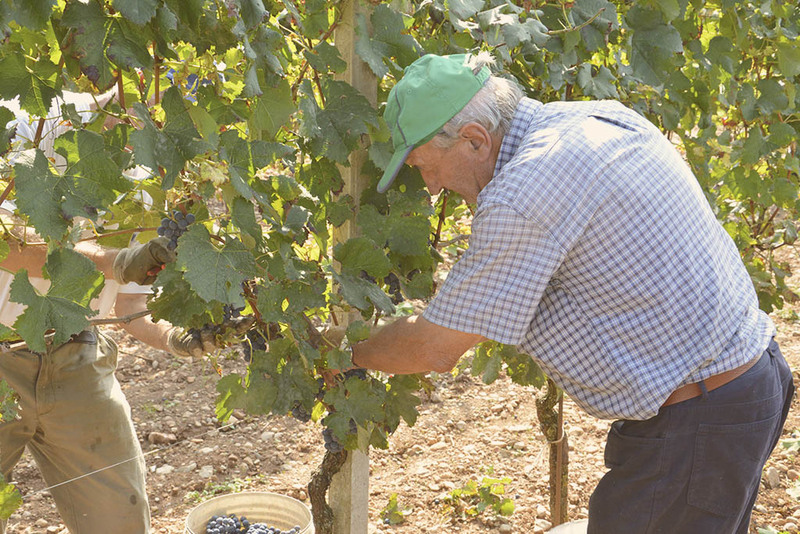 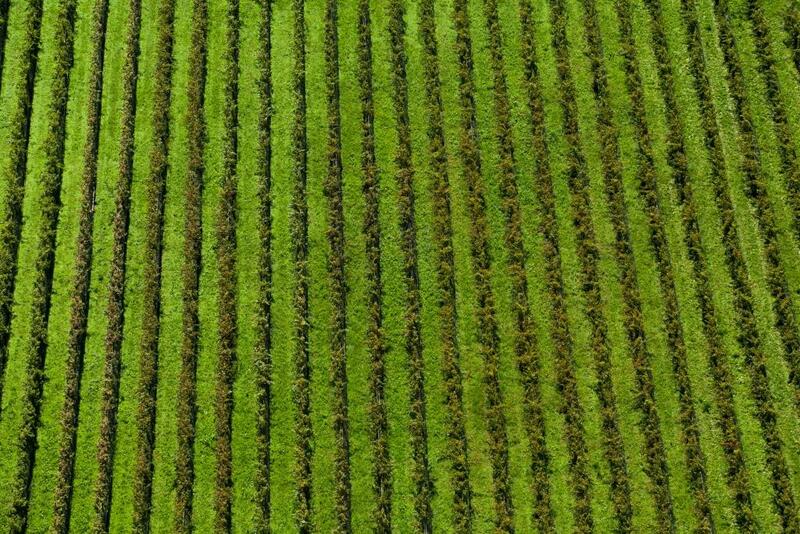 The particular ambient characteristics of the valley make it a unique area for wine production. 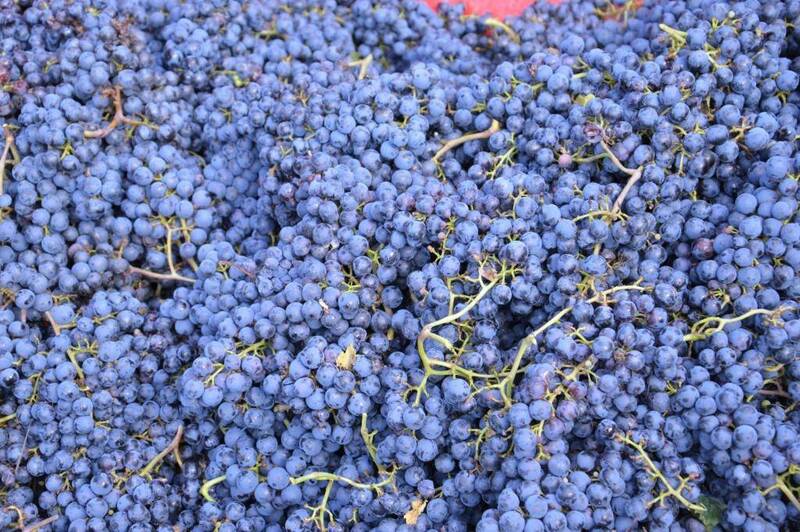 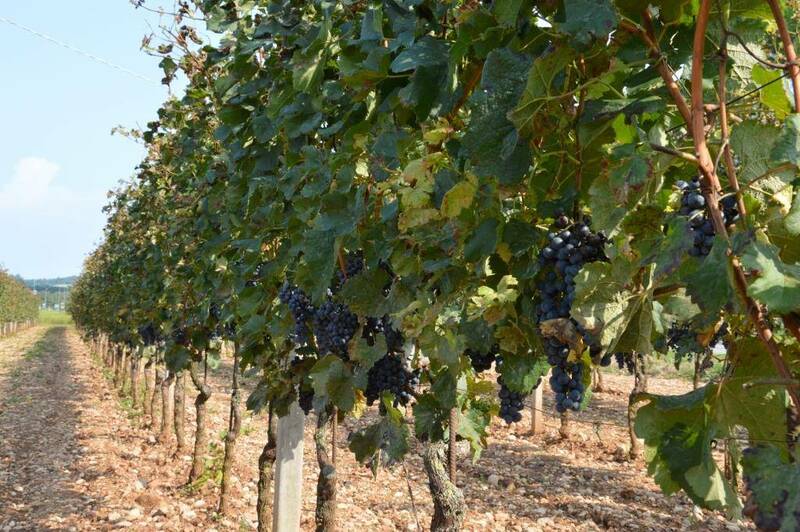 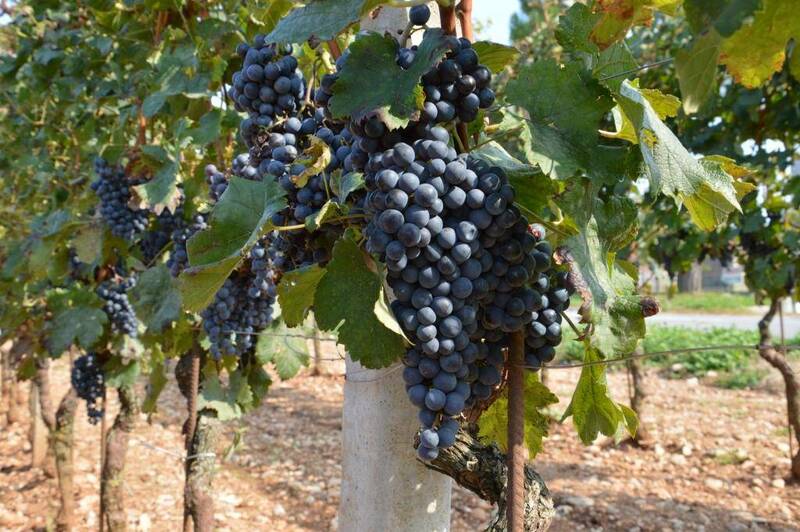 The exquisite famous Groppello grape is grown here, a unique product of this famous territory, made from a refined native red berry grape variety, from which the DOC Garda Classico wine is created.